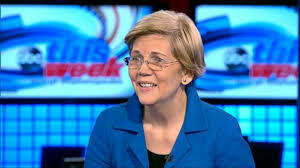 According to ABC News and the Digital Edition of The Boston Globe, Massachusetts Senior Democratic Senator Elizabeth Warren has released results of a D.N.A test giving what is being termed as "strong evidence" that she had Native American ancestry dating back several generations. Warren provided the test results to the Globe on Sunday. The test was conducted by a Stanford University professor and an expert in D.N.A analysis. Warren told a Native American conference earlier in the year she never used her heritage as a career move. She also told Native Americans in Washington early in 2018 she was on a mission to help all Native Americans. The issue of Warren's Native American ties has been an issue on some quarters since she ran for her first term in the U.S Senate.